By Matthew Beres, Forecast International. 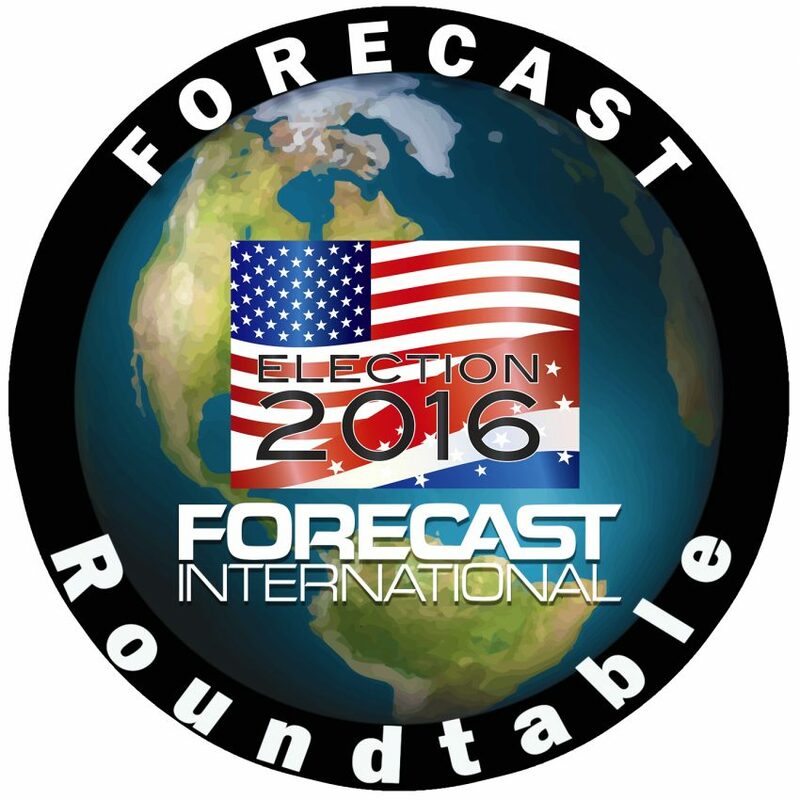 Welcome to the Forecast Roundtable Podcast. 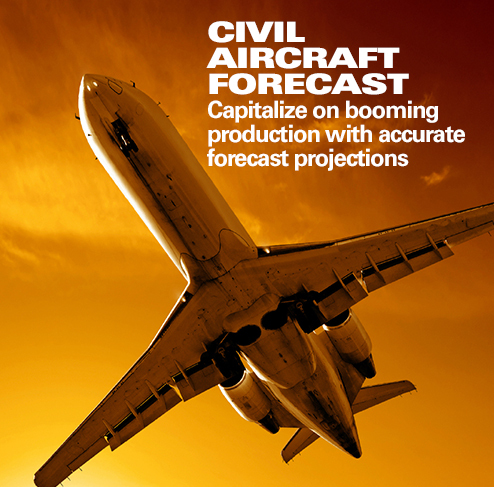 Forecast Roundtable brings together expert analysts, industry professionals, and government officials to discuss the latest issues in the aerospace and defense markets. 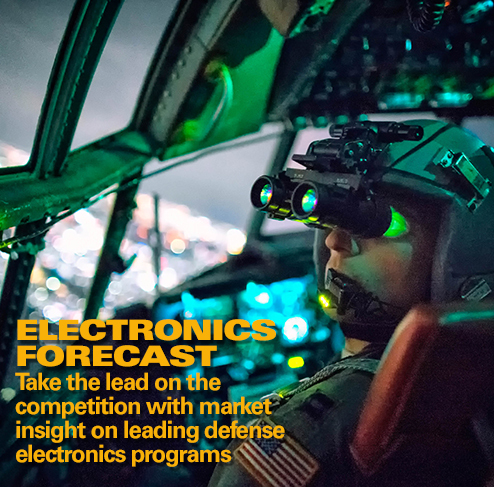 Produced at the Forecast International headquarters, Forecast Roundtable offers unique and in depth insight and discussion on any range of topics from geopolitics to aerospace and defense markets. Topic suggestions are welcome. This episode features Ray Jawarowski, Senior Aerospace Analyst, Dan Darling, Europe and Asia, Australia & Pacific Rim Analyst, Bill Ostrove, South America & Space Systems analyst, Derek Bisaccio, Middle East and Eurasia analyst, and Matthew Beres, Airborne Retrofit and Modernization analyst. 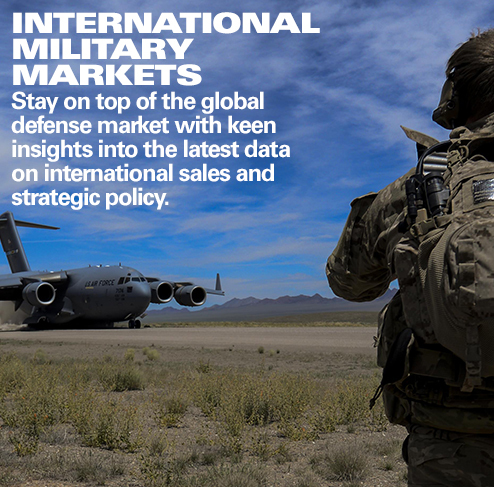 00:39 – Threat to global free trade in relation to aerospace and defense market.